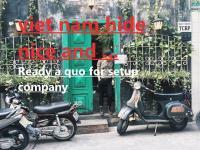 Step by step set up company in Viet Nam. 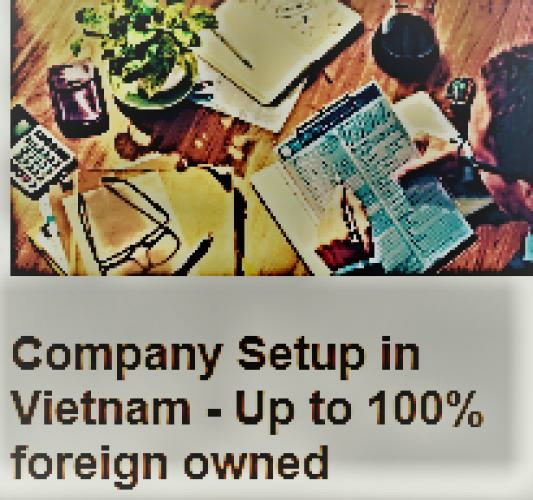 It is about to welcome a surge of foreign investment in Vietnam According to Nikkei, when the ceiling of foreign shareholders in Vietnamese enterprises is lifted, foreign investment in Vietnam will increase sharply, especially in the pharmaceutical and banking sectors. Vietnam is ready to receive a strong wave of foreign investment after the move to not abandon the ceiling of foreign investors in Vietnamese enterprises. Many Asian-based multinational companies are increasingly aware of the benefits of entering Vietnam, one of the fastest growing economy region. While trade wars between Washington and Beijing are increasingly tense, Vietnam has emerged as a new destination for businesses that are still questioning whether to maintain or continue to expand production in China or not. According to Nikkei, the Ministry of Finance is considering revising the securities law in order to facilitate foreign businesses to hold a majority of shares in companies operating in areas that are not of concern to national security. 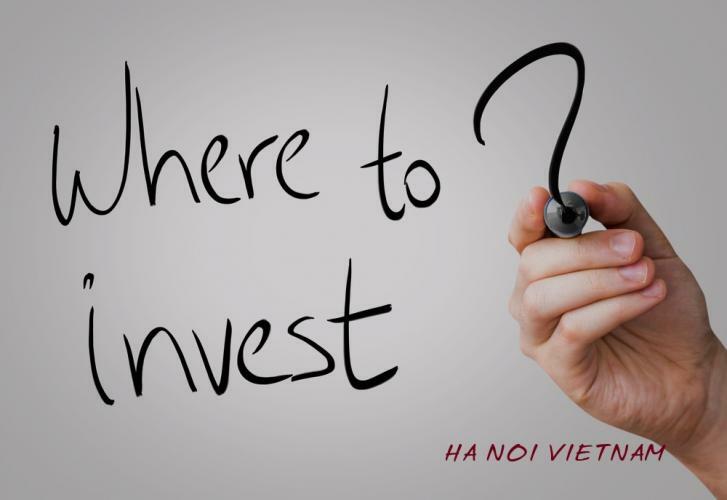 This is considered a move to attract more foreign investment in Vietnam and if approved, the securities law will witness the first important amendment since 2010. Foreign ownership is limited to 49% in general and 30% in special businesses such as banks and airlines in particular. 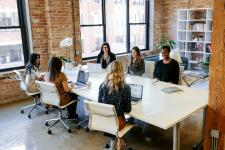 Although the ceiling of foreign shareholders in enterprises operating in the above two areas may be extended, it is likely that a foreign investor holding 100% of the shares will still not be allowed with conditional business lines. The new draft will be submitted to Congress in 2019, according to Nikkei sources. According to Nikkei, the removal of the ownership ceiling for foreign investors will attract more FDI into Vietnam. The elimination of foreign ownership limits could completely change the Vietnamese capital market with mergers and acquisitions (M&A) and GDP growth. Citibank representative, Mr. Tsuyoshi Yamashita, told Nikkei, “Leaving the ceiling of 49% will help foreign businesses have more management rights. This is an important motivation for them to join and expand operations in Vietnam”. Mr. Yamashita is advising many Japanese businesses to join the market as a foreign investment in Vietnam. 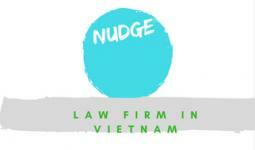 Many Japanese companies are investing heavily in Vietnam over the years. Japan is the country with the largest FDI inflows into Vietnam in 2017 with 9.11 billion USD, which is 3 times higher than the same period last year. In the first 9 months of 2018, Japanese enterprises invested 7 billion USD in Vietnam, accounting for 28% of total foreign capital. This is also the highest number of 104 countries and territories investing in Vietnam. Last June, Japan's Sojitz Group spent $90 million to acquire Saigon Paper. Cooperation with BRG, Sumitomo, Mitsubishi Heavy Industries and about 20 other companies will build a smart city in Hanoi. Aeon Retail Group has been in Vietnam since 2009. 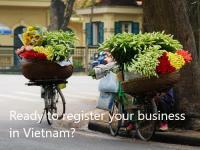 "The process of urbanization in Vietnam is happening quickly. Areas such as real estate and businesses related to infrastructure such as thermoelectricity may attract great attention from foreign investors, ”Yamashita added to Nikkei. Banks and especially pharmaceuticals will be businesses that will gain foreign investment in Vietnam most when state-owned enterprises seek to divest, according to Roy Forney, an analyst at Dezan Shira & Associates Consulting. Forney said that rising incomes made many Vietnamese people more willing to pay for health, thereby it boosts the growth of the pharmaceutical industry. 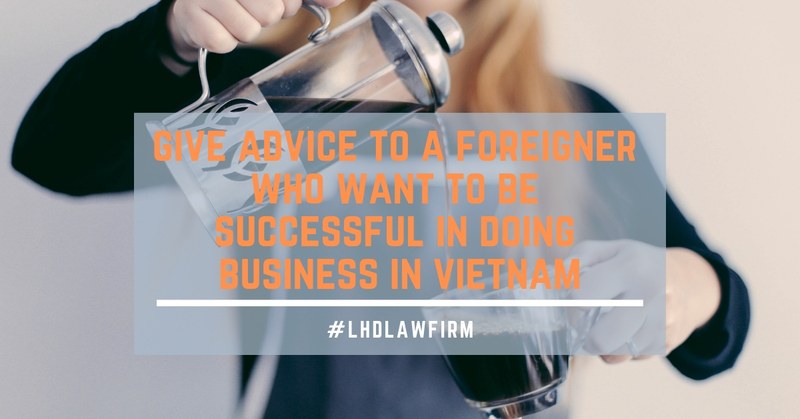 Current law prohibits foreign businesses from distributing their own medicines and M&A deals with Vietnamese companies as a solution to their market entry problems. A source close to Nikkei's M&A activities said India's drug maker Renova Global is looking for opportunities in the Vietnamese market. Renova has a representative office in Hanoi and Ho Chi Minh City and wants to be part of foreign investment in Vietnam. Meanwhile, Japanese pharmaceutical company Taisho soon realized the potential of Vietnam market. In 2016, Taisho acquired 24.5% of Hau Giang Pharmaceutical and has increased its ownership to 32% in August. According to Nikkei, Japanese companies have planned to continue buying more 2.3% shares of Hau Giang Pharmaceutical. Taisho from Japan has been investing to increase the percentage of holding shares in Hau Giang Pharmacy. According to Ernst & Young, the rapid growth of e-commerce in particular and the technology industry in general can make many foreign investors more interested in Vietnam's logistics sector.